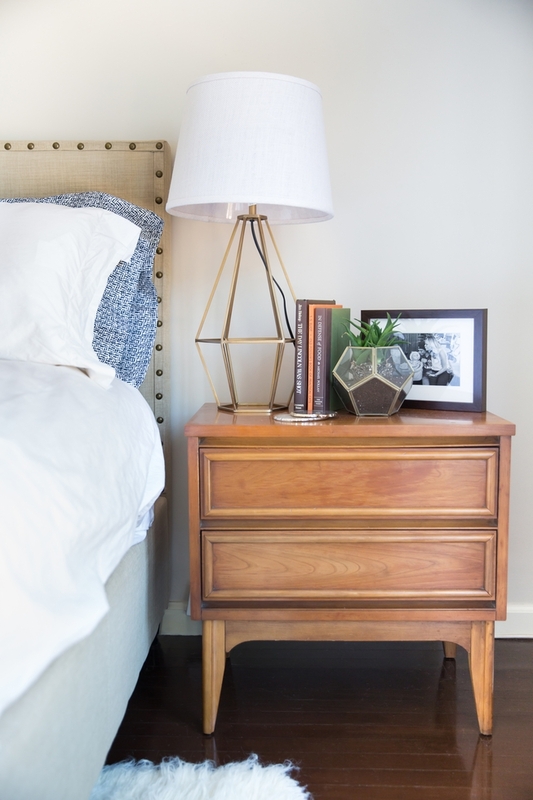 On Friday we showed you some sneak peak images from Johnathon Schaech, DC’s Legends of Tomorrow actor, and his wife, publicist and , Julie Solomon's recent Decorist makeover. The transformation of this Hollywood couple's home was so incredible that it was featured in this week's People magazine! is the online version. 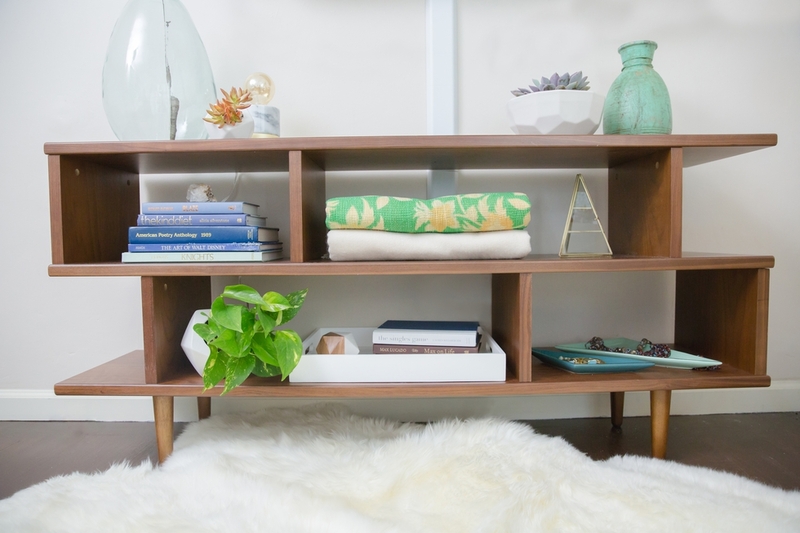 When they called upon Decorist for design help, we were beyond thrilled at the prospect of collaborating with them and retailer . 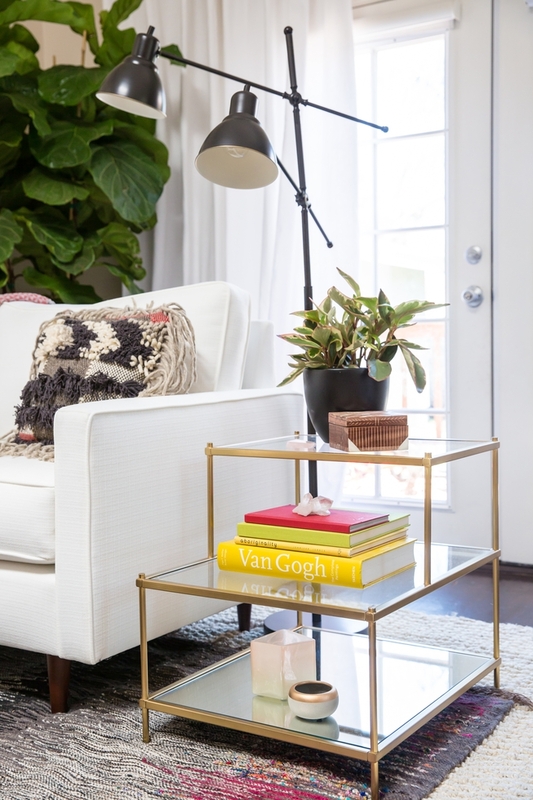 Our very own Ashley Redmond, Head of Design at Decorist, transformed —100% virtually—4 rooms in their LA bungalow into a magazine-worthy modern, bohemian retreat. 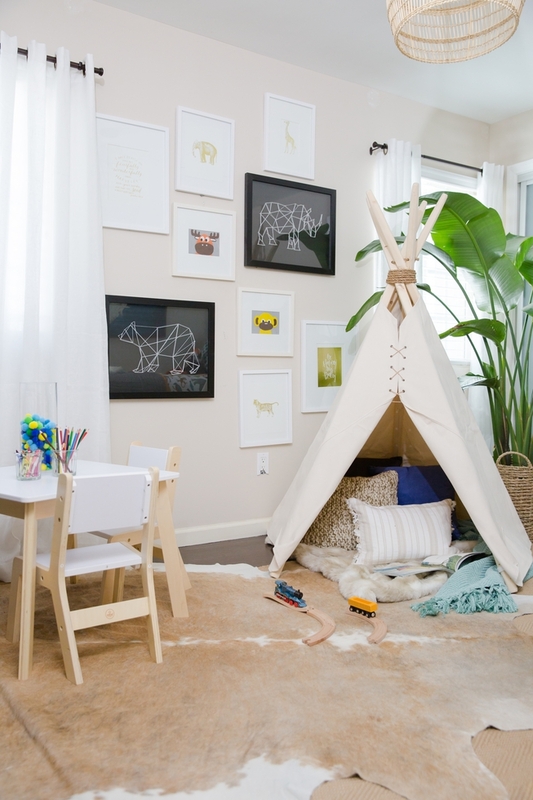 Julie's top request was for a kid-friendly design with a boho, relaxed vibe. 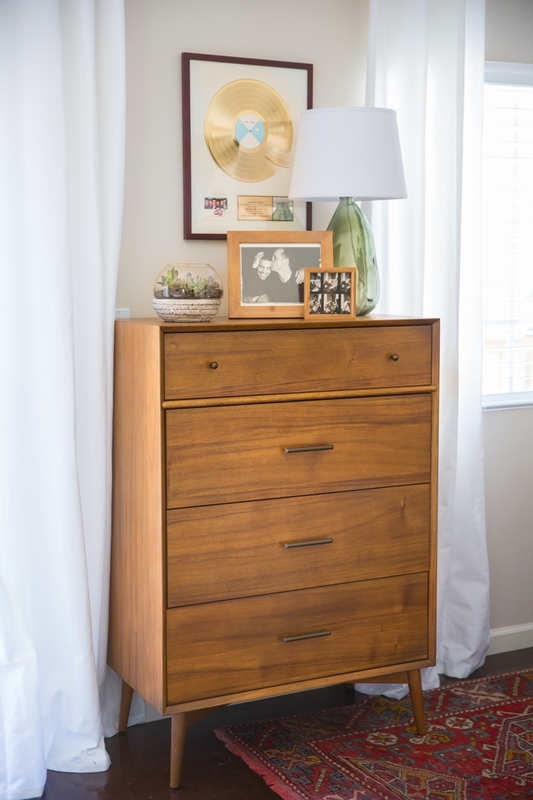 Ashley, having received photos and measurements of the house, set out to source online using Cost Plus World Market's globally inspired furniture and accessories layering in some vintage flea market finds. 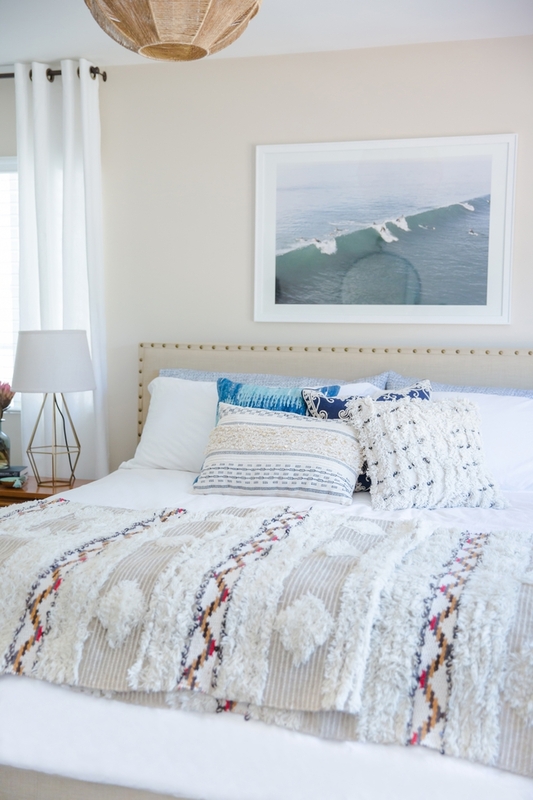 She chose a lighter palette bringing in a mix of textures and materials. The end result is a gorgeous new home comfortable for their family and fit for entertaining. Here are some of our favorite shots from the photo shoot. And a special thank you to our friends at online framing company for the beautiful gallery wall. 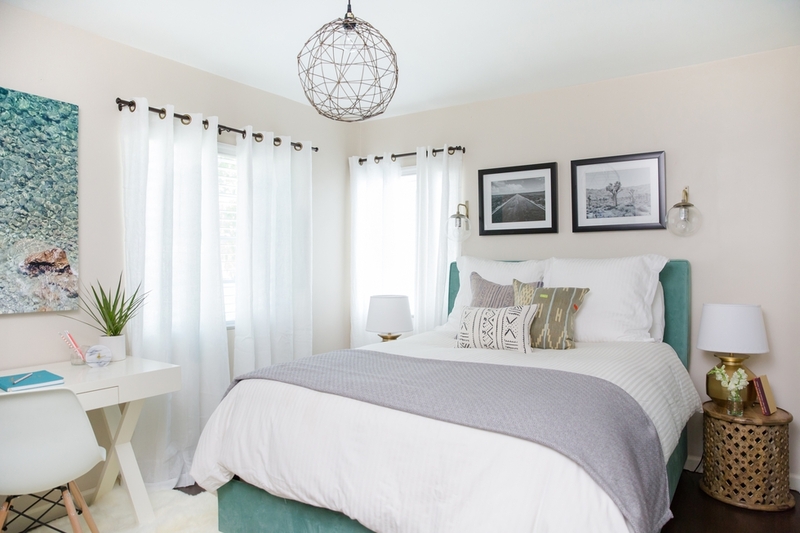 If you're feeling inspired about redoing your home now that you have seen the Schaech's gorgeous makeover then you too should start a Decorist design project! We have over 400 uber talented designers who can work within your own style and budget giving you the room you have always wanted. It's quick, easy, affordable and so fun!